"I've had my say, and that's all I'll say. I've done with this house forever." --as Katie Nanna in MARY POPPINS (1964). 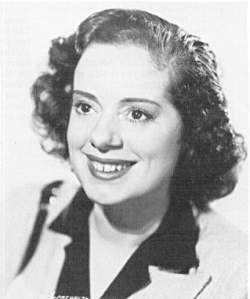 TVNow's monthly Elsa Lanchester schedule -when her films will be on TV.